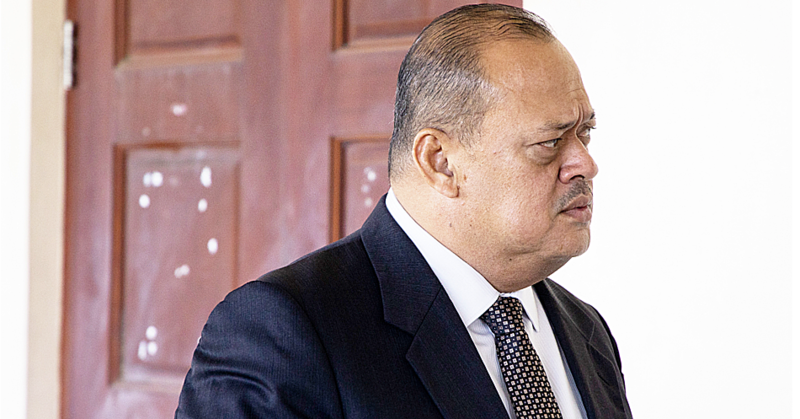 The caretaker Speaker of Parliament, La’aulialemalietoa Leuatea Polata’ivao, has denied that the government is responsible for a debt of HK$156,369 with a Hong Kong-based Travel agent. 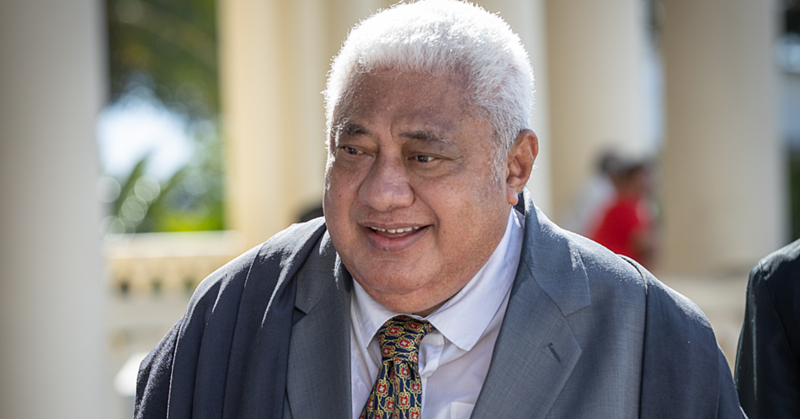 The debt, which amounts to about T$53,000, was allegedly incurred during a trip to China by a Samoan delegation, led by the Speaker, last year. The travel agent added that the government’s business partner in China has no money to settle the bill. 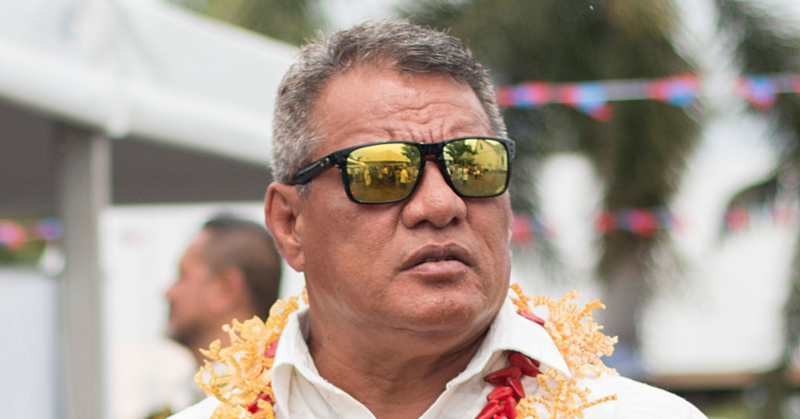 Contacted for a comment, Speaker La’auli confirmed the trip. He said it was a private invitation to the group to promote Samoa during a World Expo in China. La’auli explained that a Chinese company called “Kiu Hung” was responsible for the payment of their airfares and hotel bookings, as they had organised their trip. “It was done to promote our country,” La’auli said about the trip. “It was the first time that Samoa has attended a World Expo and going there is expensive. He added that he does not understand why the company responsible had not made the payments. It was not possible to get a comment from Kiu Hung International Holdings Limited. However, according to a press release the company had hosted the delegates from Samoa government led by the Speaker on 12th June 2015. “The two parties conducted an in-depth conversation in promoting the related out-bound travel services from PRC to Samoa,” the press release said. “On 23 April, Kiu Hung International completed the acquisition of 20% interest in Eagle Praise Limited, a subsidiary of Unicorn Sino Limited. There were twelve other people in the delegation from Samoa that included former Miss Pacific Islands, Latafale Auva’a. The following is the full press release issued about the trip. Kiu Hung International Holdings Limited ("Kiu Hung International" or "the Group") (Stock Code: 381), hosted a group of delegates from Samoa government led by the Speaker of Parliament, Mr. Hon. 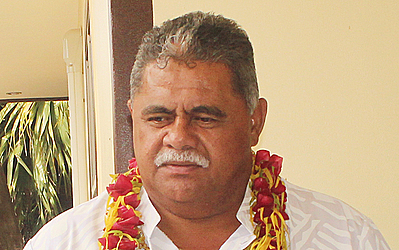 Laauli Leuatea Polataivao Fosi Schmidt on 12 June 2015. The two parties conducted an in-depth conversation in promoting the related out-bound travel services from PRC to Samoa. On 23 April, Kiu Hung International completed the acquisition of 20% interest in Eagle Praise Limited, a subsidiary of Unicorn Sino Limited. According to the Sale and Purchase Agreement, Unicorn Sino Limited will own 49% issued share capital of Samoa Airlines, which will be operating direct flights between Samoa and the PRC. Unicorn Sino Travel (Hong Kong) Limited, a subsidiary of Eagle Praise, will operate the business of developing, designing and selling packaged tours from PRC to Samoa. According to a cooperation agreement, Unicorn HK will have a preferential right to purchase air tickets flying from PRC to Samoa. Outbound travelers from PRC has been growing at approximately 20.0% YOY from 2003 to 2013. Samoa, a country of islands, is located in South Pacific Ocean and is an emerging tourist destination. Recently, Chinese President Xi Jinping met with Samoa Prime Minister Tuilaepa Sailele Malielegaoi during his visit to the Pacific islands. President Xi mentioned that China is willing to establish strategic partnerships with the Pacific island countries on the basis of mutual respect and development. President Xi also commented that Samoa is rich in agriculture, fishery and tourism resources, and China has available capital, technology advances and big potential target market. The two countries should take full advantage of their strengths to promote cooperation and mutual development. Mr. Joseph Hui, Chairman of Kiu Hung International, said, "The project was successfully completed, thanks to the support and assistance of the Samoan government. The meeting today has allowed us to deepen our mutual understanding and strengthen our strategic partnership. The acquisition is marked as a milestone, yet it is just the first step. In the future, we wish Kiu Hung International can serve as a link between Samoa and China to enhance mutual development by investing in various fields including but not limited to travelling, cultural, economic and financial services." Established in 1991 and successfully listed on Hong Kong Stock Exchange in 2001, Kiu Hung International Holdings Limited ("Kiu Hung International" or "the Group") is principally engaged in manufacturing and trading of toys and gifts items, exploration of natural resources and investment in business related to fruit plantation. While running industrial operations, the Group has also been exploring new investment opportunities in various fields in order to diversify the Group's business portfolio, strengthen the revenue base and enhance the comprehensive strength. Since 2014, the Group's investments have covered different industries.